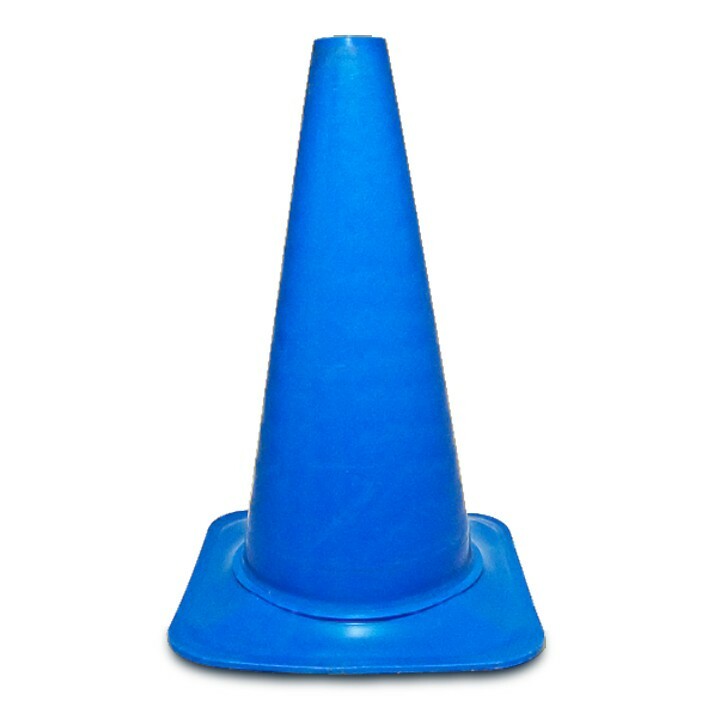 Durable plastic sport cone. Available in a variety of colors. 18" tall.